It is no doubt that gardens are one of the best places to relax and forget all the problems. Any garden is full of peace, love as well as the hard work of the gardener. The garden in the home is the pride of the homeowners. There are a number of dreamy and countless images of the beautiful gardens on the net. This is one more thing that inspires the gardeners to keep their garden look beautiful and start botanical gardens in home itself. 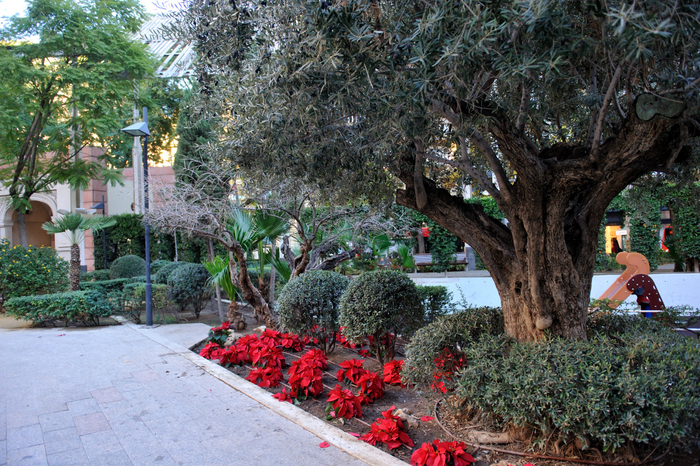 When the weather is heated up, most of the people think of the Mediterranean climate and the tropical gardens. One of the favourite export of the Mediterranean climate is the olive tree. The olive tree is a status symbol of Europe and is a plant that can grow outside and inside as well. It will best if the gardener plants the tree in the ground. However, if anyone wants then he or she can also plant the tree in a pot. When you are planting the tree make sure that the hole is dug 50% larger than needed as the tree will need a lot of space. Make sure that you also have a proper drainage system. The gardeners can also use the gravels in order to drain the water from the root belt in a proper way. If you don’t do this then you are risking your tree to die slowly. 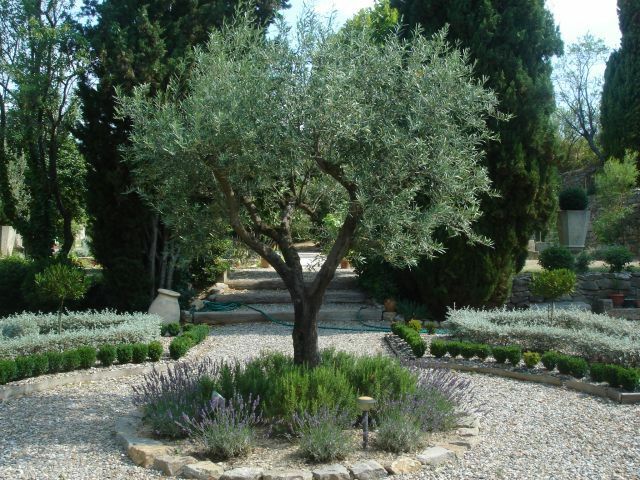 The best part about the olive trees is that they do not require much maintenance and need a little care regarding the water and food. If the compost in which your tree is planted then you will notice that the tree doesn’t need to be fed anymore. You can top up the ground simply with the fertilisers if you want to. The olive tree is one of the most drought resistant trees and it doesn’t need water once it is planted. However, make sure that the soil is not fried throughout the year. Olives garden are one of the best gardens to sit and relax.